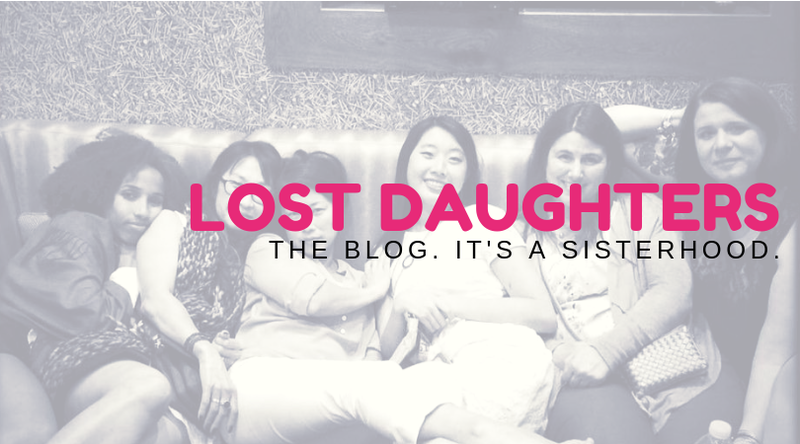 Lost Daughters: Congratulations Ohio Adoptees! 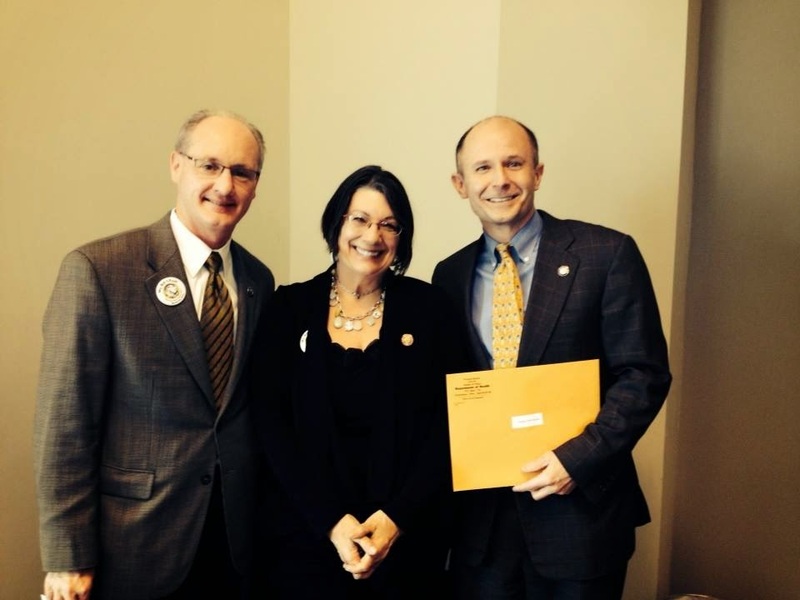 You can now have a copy of your original birth certificate! Bright and early on the morning of March 20, 2015, we all met in the lobby of the Drury Inn hotel at 7:30 a.m. and walked in the rain to Vital Statistic which opened at 8:00 a.m. Lots of media and coverage of the event was taking place as evidenced by this event being recognized not only locally in Ohio, but nationally. Documentary film maker (and adoptee) Jean Strauss had the idea for the group to chant about our birth certificates on our walk over to Vital Stats. The very helpful staff at Vital Stats had been planning for this event and many adoptees had pre-registered. Notaries were on hand at the Thursday night event and on Friday morning. It only took 2 hours for all of the waiting adoptees to make it through the line at Vital Stats. Adoption files will be mailed to those who requested them and will be received in approximately four weeks. "Thank you for changing my life!" 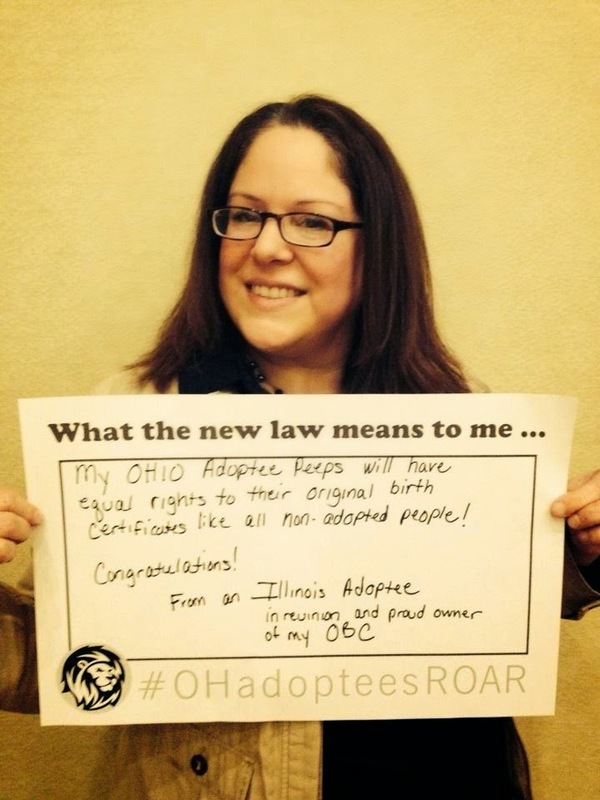 It is reported that this new law will effect 400,000 adoptees in the state of Ohio. Original mothers had the opportunity to redact their names off of adoptees' original birth certificates if they desired and reportedly, only 114 out of 400,000 chose this option. Original mothers who chose to redact were required to fill out an extensive social and medical history. Critics of the law state that those 114 who will receive redacted documents are still having their civil rights violated. 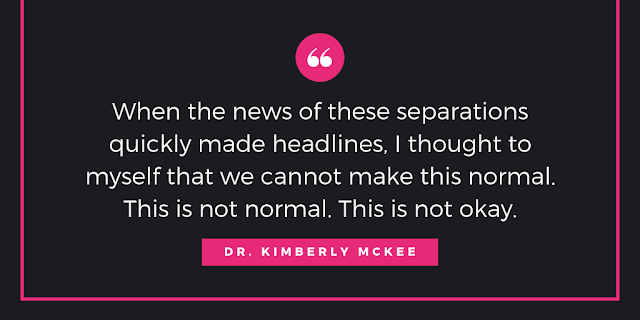 "And even though I’ve had my OBC for nine years now, I plan to download the the adoptee records request form from the Ohio Department of Health in Columbus when it is available on March 20. I will fill it out, get it notarized, copy my two forms of identification, and mail it in along with another $20. Why? Because I need to see for myself that this process will work for my children–and grandchildren and great-grandchildren to come. This isn’t just about me. 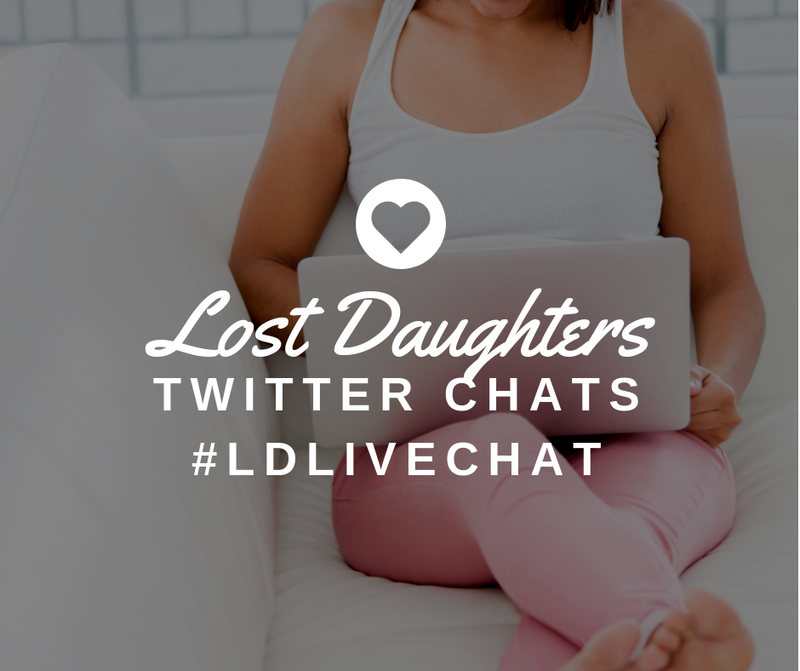 It’s about my descendants also having the ability to trace their lineage in future decades."